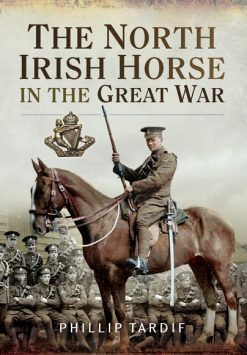 In May 1916 Major Eustace Lockhart Maxwell, a former Indian cavalry officer, was given command of an infantry battalion in France. After 48 hours with his new unit, Maxwell wrote to his family, “The outstanding characteristic of those who belong to it seems to be their extraordinary self-complacency! 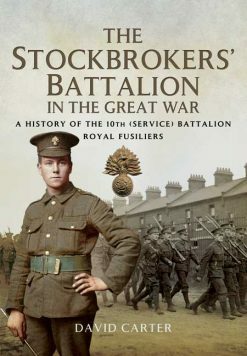 Esprit de corps is a fine thing, but the satisfaction with which they regard themselves, their battalion, its internal economy, its gallantry, its discipline, its everything else, is almost indecent! If at the end of a month my opinion of them is half as good as their own, I shall think myself uncommonly lucky”. 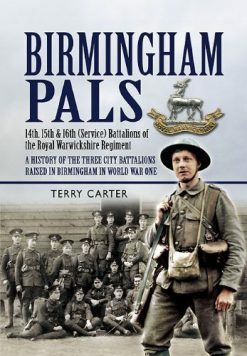 This was the 23rd Manchester Bantam Battalion, a unit composed entirely of men of a height between 5ft and 5ft 3, and its esprit de corps was about to be severely tested. The Bantams left colourful, characterful, moving and often amusing records of their experiences. 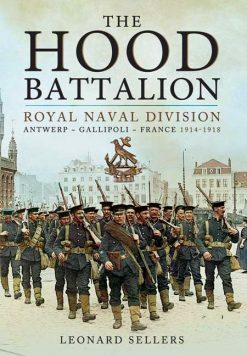 Using a wealth of previously un-published sources, this book follows the Manchester men through their training, their experiences on the Somme and the Third Ypres Campaign, to Houthulst Forest where, in October 1917, the Battalion was practically annihilated.